Boilers are strange beings that one moment work seamlessly and the next break down leaving you with cold showers and freezing British temperatures. If you have had your boiler for over a decade or just moved into a new house with an existing boiler, then you could be wasting money on an inefficient boiler that potentially should be replaced. There are several signs that will help you understand and answer the question "how to know when your boiler needs replacing". We're going to dive straight into the top 10 signs that your boiler needs replacing below to help you make the most informed decision possible. A boiler that takes oxygen from a room is called an open flue appliance. Usually you will have vents in the floors or windows to help circulate the supply of oxygen. It's an extremely old school style of boiler and is only around 70% efficient. If you have this type of boiler you need to get it replaced as soon as possible. This is something Herkes Heating have years of experience in and can provide free quotes for boiler replacement in Poole and Dorset. If your boiler is operating and your carbon monoxide alarm keeps setting itself off, then this is a certain way of knowing there's a serious problem and your boiler could be very dangerous. This is an emergency so you need to contact a plumber, gas engineer or boiler specialist by the end of this sentence. Carbon monoxide is a silent killer because you can't see or smell it. Resetting your boiler every morning? Always taking pressure readings? Constantly calling the boiler man? This is something Herkes Heating experience all the time and can be easily resolved. 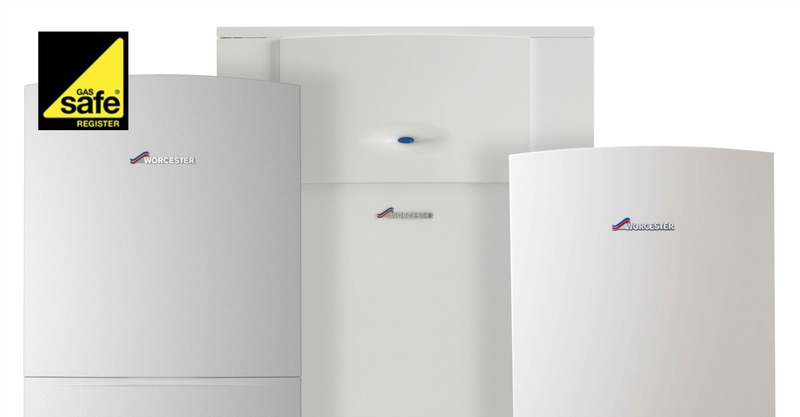 If your boiler is old or needs constant boiler repairs and boiler maintenance then you could benefit from getting it replaced. This will help your monthly fuel bills via creating a more efficient heating system. The one off cost will save you thousands in repairs and maintenance on an old, faulty boiler. Has your boiler engineer told you that your boiler parts are hard to find? If that's true then your boiler could need to be replaced sooner than you think. A couple of simple tests will confirm this for you, such as a boiler efficiency test. It's a very quick and affordable test that will show you how efficient your boiler is and how much money you waste every month. 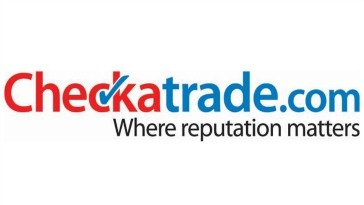 Contact Herkes Heating to book your boiler efficiency test now. If your boiler is old and has parts that are hard to find, then plumbing and heating companies may charge you a premium due to the extra time spent on the above. This again raises the question of is it worth just spending a one off payment to get your boiler replaced or to keep getting boiler repairs and maintenance services. If the radiators in your house never feel hot enough or your boiler keeps turning off, then you are wasting energy and not receiving the full heating benefit to your home. 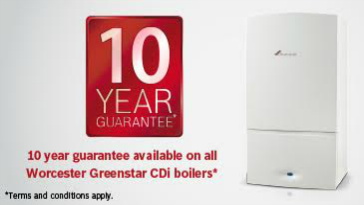 With a new boiler installation you'll feel the difference immediately. Sometimes a faulty or inefficient boiler doesn't heat up your water properly. If you're running a bath and the water is boiling to start with, then go away for 5-10 minutes while it runs to come back to a freezing cold tub, then you can be sure your boiler is faulty. If the water temperature is temperamental then you equally could be subject to a boiler service or replacement. When your boiler isn't burning properly it can cause to leaks of carbon monoxide gas. This is potentially extremely dangerous and must be seen to as soon as possible. You can usually tell through an odd smell or marks around your boilers casing. If you are wondering why your fuel bills are always increasing, it could be because your boiler is eating your money. Inefficient boilers are terrible for using up energy and not throwing it back out in heating your home. So... 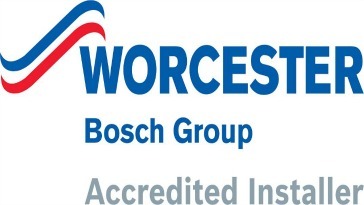 Does Your Boiler Need Replacing? If you are experiencing any of the signs above with your boiler then you could benefit form getting a boiler replacement. Also, you really do need to sort out your boiler and seek professional help if you experience any of the signs in relation to carbon monoxide gas. This is extremely dangerous to you and your family health. Do not ignore the signs above as sometimes they can lead to worse situations as well as cost you more money that you don't need to spend on monthly fuel bills. If you are unsure or need help with your boiler, then Herkes Heating in can help with boiler repair, maintenance and boiler installation in Poole. Get your free boiler quote here.